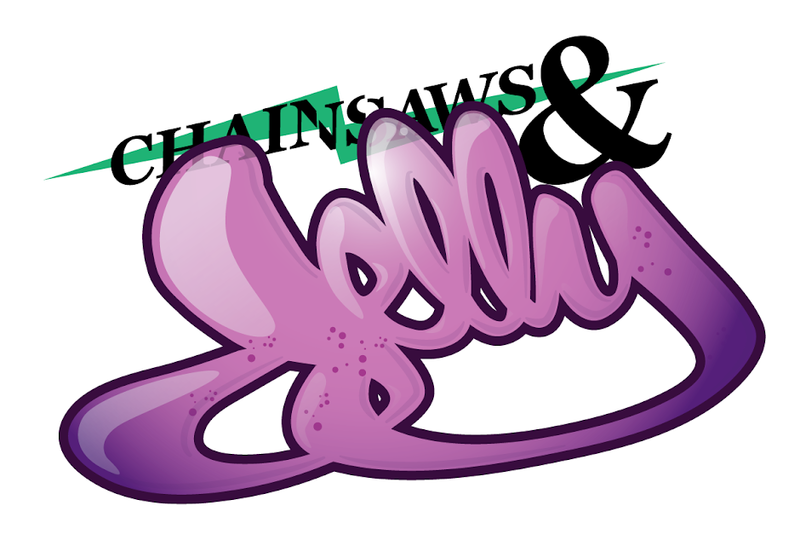 Chainsaws and Jelly: STOP COMPLAINING AND DO SOMETHING ABOUT IT. Like the majority of us, we love to talk the talk but don't walk the walk. 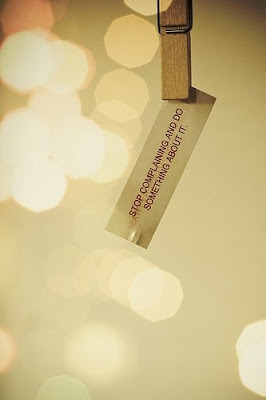 No one will listen if you aren't acting upon it.